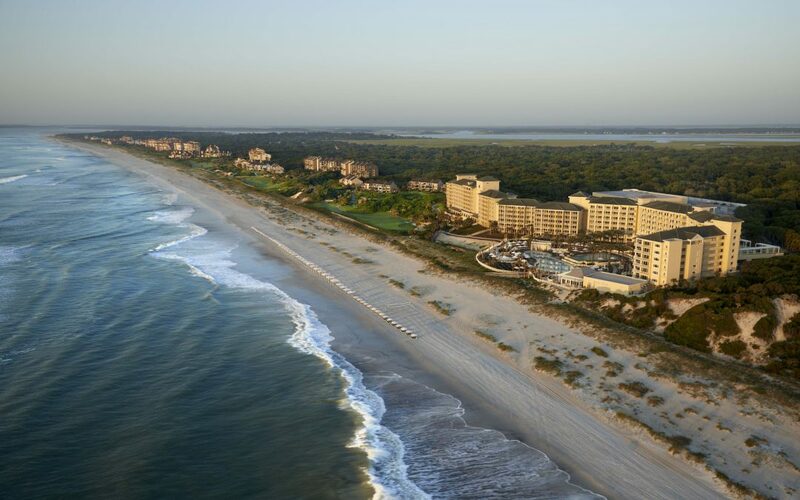 Tuesday, Aug. 15, is the deadline to reserve a group-rate room for ARTBA’s 2017 National Convention at the Omni Amelia Island Hotel. Most of the featured speakers come from outside our industry. Opening session keynoter Mike Steep, executive director of Stanford University Global Project Center’s Digital Cities & Emerging Technologies, will discuss how to harness the latest innovations to build, manage and transform companies through ground-breaking, scalable business models. Other speakers include Ross Smith, director of customer engineering at Microsoft, and Mike Lester, technology transfer partnership manager for the NASA Kennedy Space Center. The program also features legislative, regulatory and transportation construction market conditions reports from senior ARTBA staff.